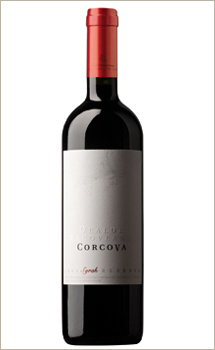 A superior red wine obtained from a grape variety which was cultivated only on our country territory, Feteasca Neagra is a very ancient local grape variety, having its origins in Moldavia and Muntenia. 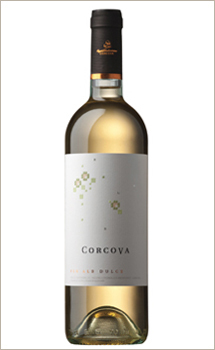 We invite you to learn more about this variety from the most recent issue of Secretele bucatariei magazine, and to find out which food pairings are the best for the Feteasca Neagra wine from Corcova. Navigating through the agitated history of its origin land, the Feteasca Neagra wine enjoys today an increasing fame. 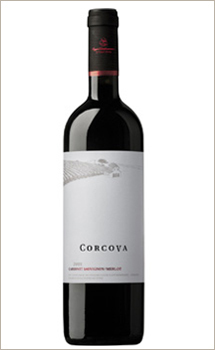 This variety of grapes gives a moderate productivity, but the quality of the wines fully compensates this fact. 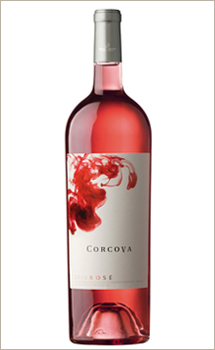 The living proof of this is the new Feteasca Neagra wine launched by Corcova Roy & Damboviceanu. This local variety, which is the most appreciated by the specialists, has found here in Romania a climate and a soil which give it a new an remarkable aspect. 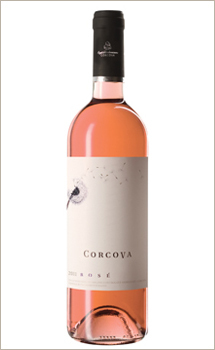 Corcova Roy & Damboviceanu announces the launch of a new range of wines, Jirov. This is aimed to the general stores, being present in the MegaImage chain, starting with August. There are two wines, a white one - Sauvignon Blanc -, and a red one - Cabernet Sauvignon/Merlot. 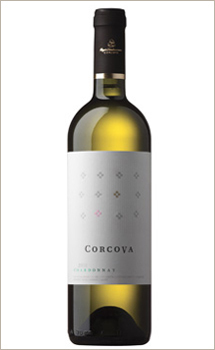 They both come from the same vineyard like the wines already launched - from Chardonnay to Syrah -, they carry the same DOC name, Mehedinti - Corcova, and they are produced with the most exigent methods, in the same press houses, recently modernized.